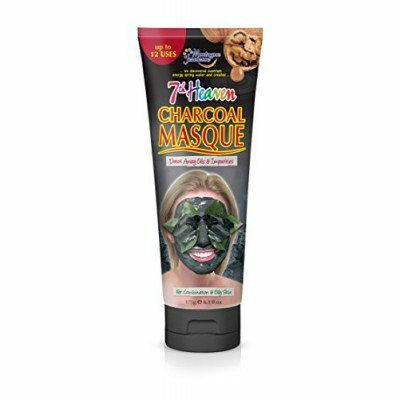 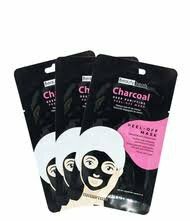 Origins Clear improvement Active Charcoal mask 100 ml. 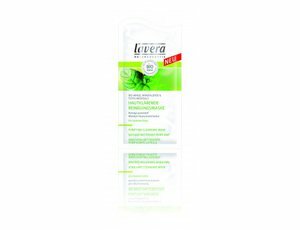 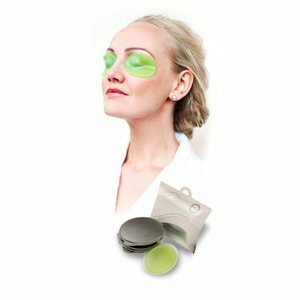 Lavera Purifying Mint cleansing mask 10 ml. 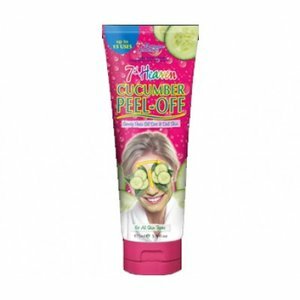 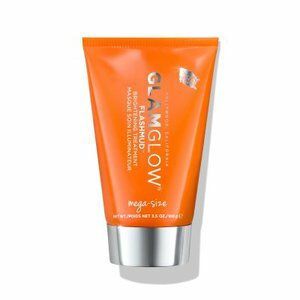 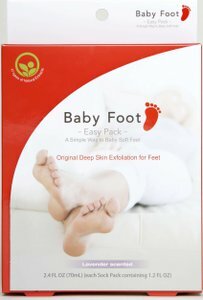 Glamglow FLASHMUD maski 100 gr.